Capt. 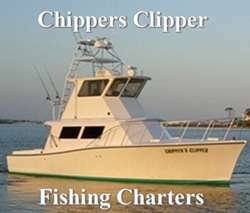 Chip Day, a US Coast Guard licensed captain & native of Orange Beach, has been fishing the Gulf waters for over 30 years. Capt. Chip will find the fish for you and make sure your trip is fun and memorable. the National Association of Charterboat Operators.